Valentine’s Day is a day full of romance and love, allowing you to express to those closest to you how much they mean to you. 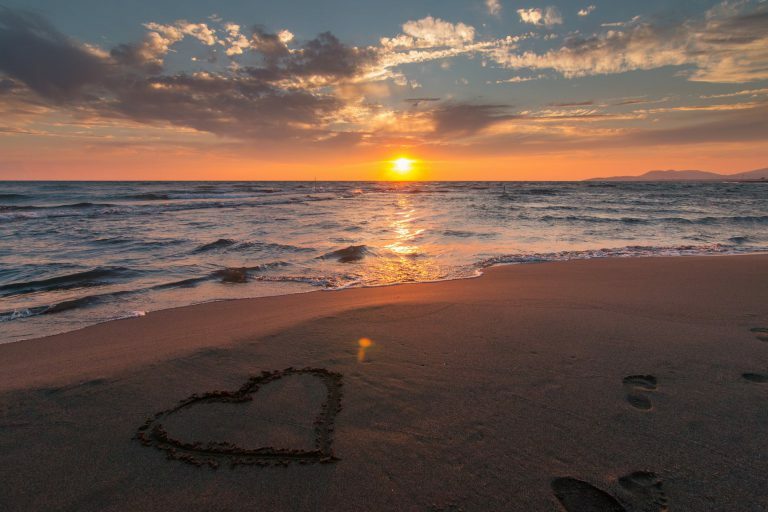 We believe that Cornwall is one of the most romantic locations in the country, so spending your Valentine’s Day in this beautiful area is the perfect way to show your love. 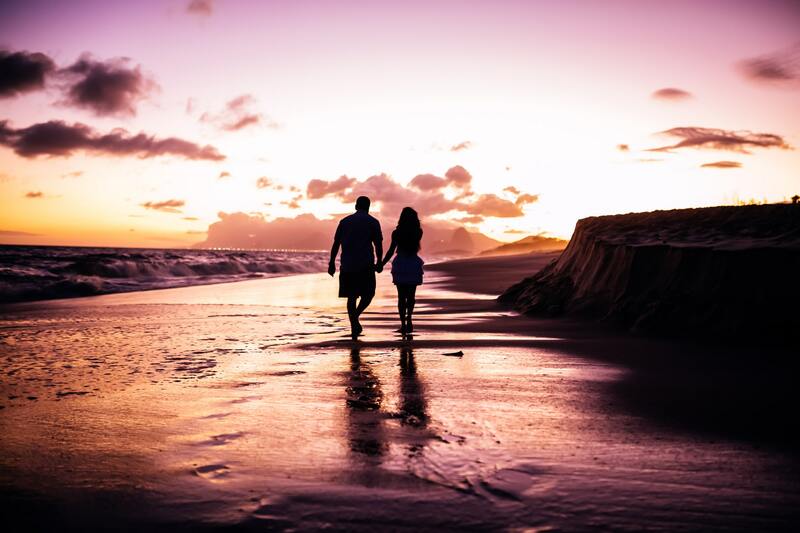 Make the most of your time together by enjoying some romantic activities, indulging in local treats and taking the opportunity to relax. To help you have the dream Valentine’s Day, we have put together a few ideas on how to spend the day. There are few activities more romantic sounding than ice skating with the one you love. There’s something about the winter season that makes the setting quite dreamy and holding on to your partner’s hand as you glide around the rink together certainly has a romantic air to it. Whether you need to hold on to each other for support as you make your way around or are confident enough on the ice to perform a few tricks, going skating is great fun either way! The ice rink is not open year-round and will be removed by the end of February, making this one of your last chances to visit. Even in February, the beaches in Cornwall are so beautiful that it’s worth venturing out into the chilly weather and bracing sea air to explore the striking coastline. The soft golden sand is the perfect place for a delightful stroll, while a romantic retreat can be discovered in the secret coves. Pack up a pasty and a bottle of bubbly (or warming hot chocolate!) and enjoy a picnic as you take in the stunning sights of the seaside. In the morning or evening, head to the clifftops to enjoy breath-taking panoramic views of the surrounding area as the sun rises or sets. With a diverse range of local ingredients available in Cornwall, from freshly caught fish to locally grown vegetables, the dining scene in the county is exceptional. With so much of Cornwall outlined by the sea, many restaurants have incredible coastal views that add a romantic atmosphere to the dinner. There are plenty of places to head for a romantic meal in Cornwall or if you’re after something fancier, then check out the top celebrity chef-run restaurants in Cornwall. Being in nature certainly has a romantic side, especially when the gardens and woodlands begin to emerge with hints of fresh blooms. Cornwall has a lot to offer in the way of nature, with plenty of fun activities for you to enjoy. Sail down the Fal River and see if you can spot any of the local wildlife, such as wading birds who call Cornwall home in winter. Walk across the moorland and experience some exceptional views, or visit a woodland for a peaceful, tranquil feeling. 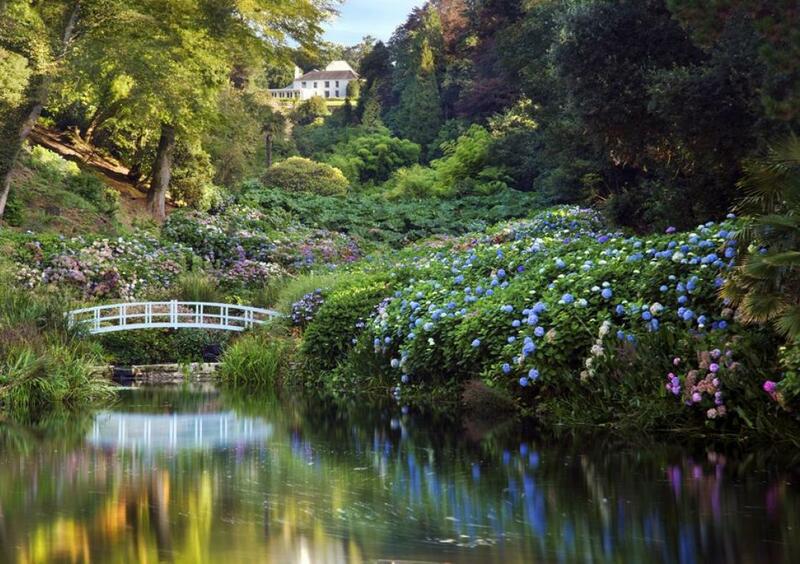 There are also plenty of stunning gardens to visit, including Trelissick Garden, Trebah Garden and the Lost Gardens of Heligan, offering gorgeous grounds to explore, as well as tearooms to visit for a light lunch together! Valentine’s Day offers up the perfect excuse to enjoy a romantic weekend staycation break. With the whole of Cornwall on your doorstep ready to explore, staying in this gorgeous part of the country for a couple of days will give you the chance to immerse yourself in nature while enjoying the company of your loved one. With our hot tub cottages in Cornwall, you can truly relax and enjoy a romantic evening with a glass of bubbly in hand. However you plan on spending Valentine’s Day in Cornwall, we hope you have a lovely and romantic time!